A WordPress Multipurpose theme for blogging with Adsense. Small Business Booking WordPress Theme. 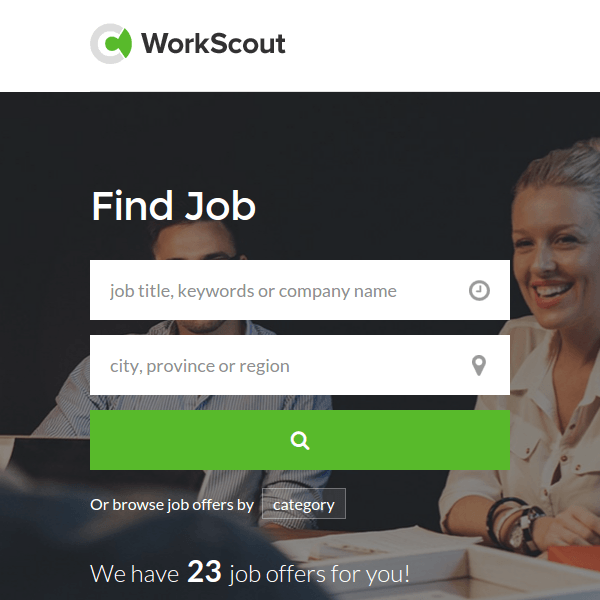 Flexible, powerful and reliable theme to create your own classified ads platform. 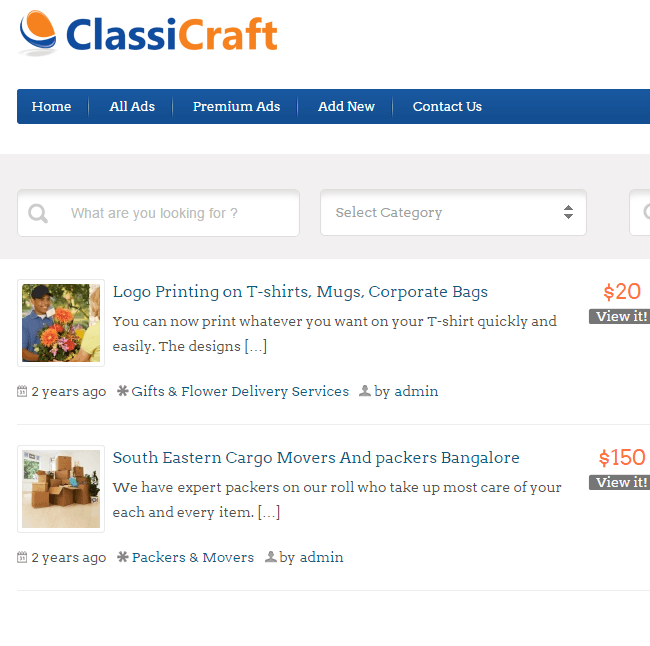 Classifieds – It is a WordPress theme which is used for classified ads. It is very powerful theme and is packed with advanced features. The customers will enjoy using this theme as it is fast, reliable and build in such away attract lots of traffic towards it. It has simplified searching and browsing experience of users and it works together with PayPal, Stripe , Skrill, Bank Transfer, PayUMoney. Also working with iDealpayment methods to gain profit. With the simplicity of its extensive range of powerful features managing, navigating and using of Classified Ads WordPress Theme will be safe and satisfactory journey for you and your customers. The theme provides you with custom fields so that you can set any category which suits your needs and requirements.Moreover there is support of Yoast SEO plugin which helps in improving SEO ranking and makes the theme more SEO friendly. Visitors visiting the theme will love the design and functionality with Google Geolocation search locations. More features of the theme included are : It uses smart Ajax search, it is very fast and reliable, customizing theme is very easy which allows you to change the complete look of your website by changing color, font, images etc. support of child theme, social sharing, mailchimp newsletter, Mega menus and multiple images and videos looks great, translation ready, compatible with browsers, woocommerce compatible, 500+ font awesome icons, 600+ google fonts etc. A Perfect theme for recruiter and job offices.